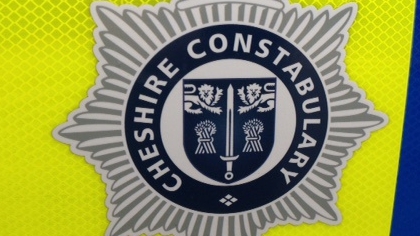 A 40-year-old man has been charged with burglary following a break-in at a pub in Chester. Stephen Prior, of no fixed address, has been charged with one burglary offence. He has been remanded into custody and will appear at Chester Crown Court on 6 February. The charge relates to a burglary at a pub on Northgate Street on Monday 7 January where a considerable amount of money was stolen.